Tic Tac held its first on-ground event in Malaysia with the help of Gazelle Activation, a subsidiary of shopper360. This was in conjunction with the official launch of Tic Tac’s Strawberry and Banana flavoured candies with Simpsons themed packaging. According to the release, the launch event held late June which ran over the course of six days, hosted the attendees with “fun” activities and gave away prizes. In addition, visitors also had the opportunity to take photos with several iconic Simpsons photo walls. “It was a great opportunity for us to collaborate with Tic Tac to run their first ever event in Malaysia! 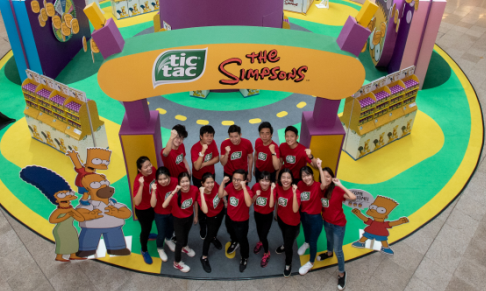 We wanted to make sure it was not only executed perfectly, but also an event that plenty of people would come and visit to purchase these Tic Tac Simpsons themed candy,” Gazelle Activation general manager, May Kim Hui Yee, said. “The event had an overwhelming response which drew further interest from other malls seeking to replicate this event,” she added. 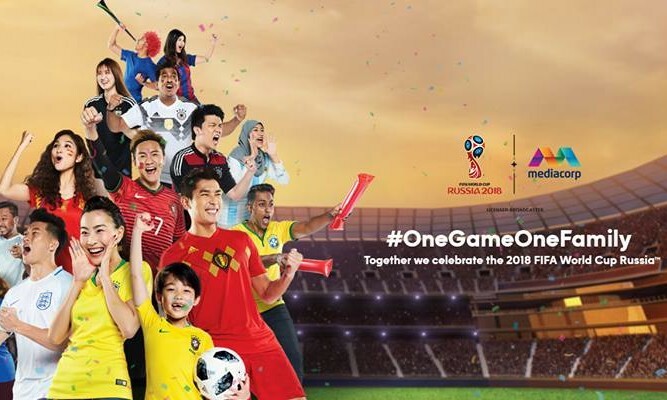 According to a spokesperson from Tic Tac marketing team, the team expressed its appreciation for the “great work and agency service” in setting up and managing the event. “Working with Gazelle on this project has been a breeze, from ideation and layout design to event completion and success. The event set up and operations ran smoothly and the team was quick to respond to any issues that arose. After such a favourable experience, we look forward to working together again in the future,” the statement added. "Starbucks' advertising practices are clearly meant to mislead consumers," read the lawsuit. ..